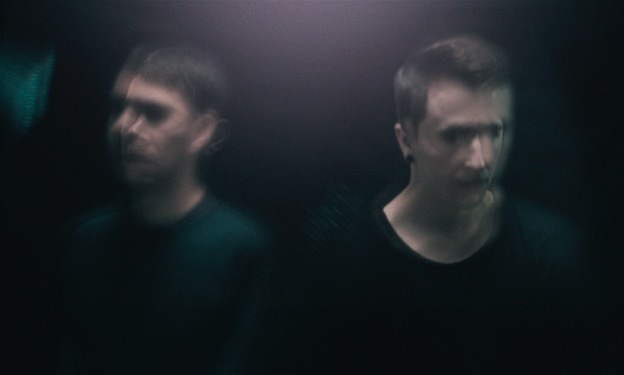 Following on from their summertime single You & Me, Swedish electronic duo Canvas return with their latest track Another Time. Featuring the soft vocal talents from Andrew Montgomery, the pair's skittering percussion and pounding basslines come to life in wondrous style once more as their swirling house-inspired synth-work adds a melancholy touch to their upbeat melodies. Cling on to these last few days of summer below.